In July 2017, committee members received a literature review prepared by the Regional Education Laboratory for the Northeast and the Islands (REL-NEI). The literature review focused on the question: What does the research tell us about later school start times? At the committee's first meeting on September 16, members reviewed the committee’s purpose, discussed the literature, and established the meeting schedule. 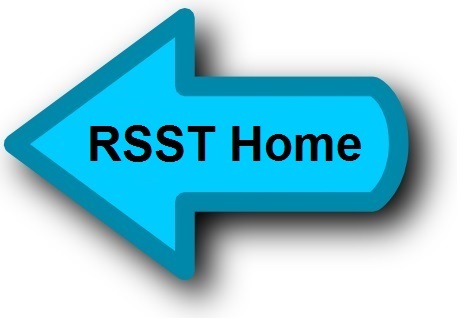 The RSST Committee reconvened on September 25 to learn from leaders in this work. Former CT Senate President Kevin B. Sullivan presented on the state’s efforts to adjust school start times in 2001. Sarah Raskin, PhD, from the Department of Psychology and Neuroscience Program at Trinity College, provided information on brain science and circadian rhythms. The final presentation featured Susan Rubman Gold, Ph. D., Director of Sleep Medicine Program for the Hospital of Central Connecticut. Dr. Gold explained the effects of later school start times for high school students in the area of sleep, athletics, safety and academics. Committee members posed questions regarding their understanding of the research. The October 16 and the November 6 meetings allowed the committee members additional time to work in their subcommittees, define their research questions, share findings, and plan next steps. Dr. Susan Rubman Gold attended the November 6 meeting to clarify questions regarding sleep research questions.